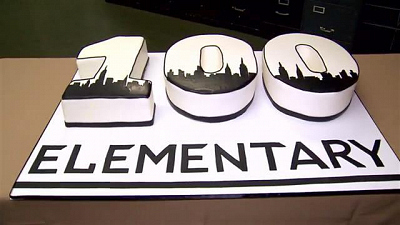 S5 E ELEMENTARY SHOWRUNNER AND CAST DISCUSS REACHING 100 EPISODES! 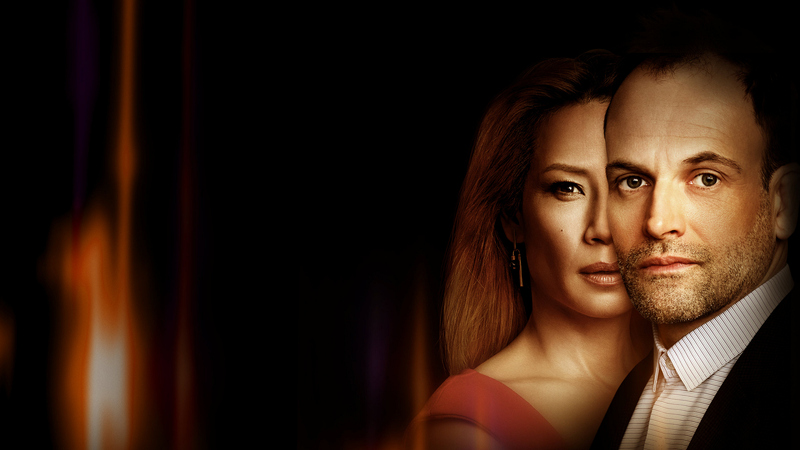 The cast of CBS's crime drama ELEMENTARY along with their showrunner Robert Doherty discuss reaching their milestone 100th episode airing this Sunday, Oct. 30 at 10pm ET/PT. First Look: The Enemy Of My Enemy Is My Father?